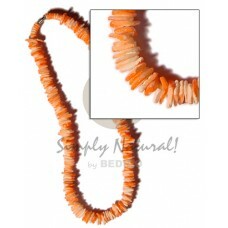 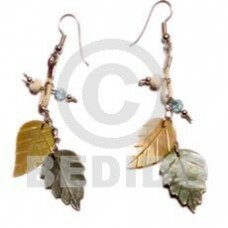 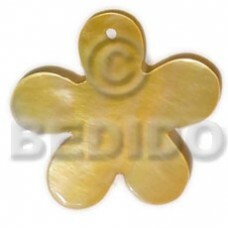 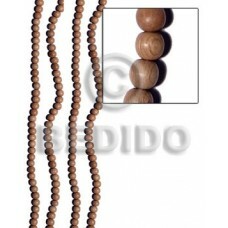 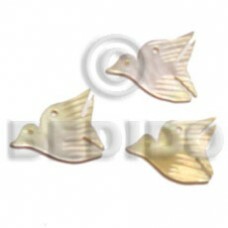 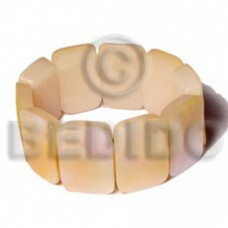 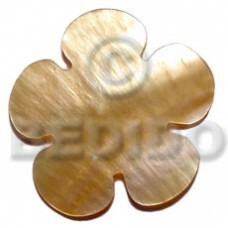 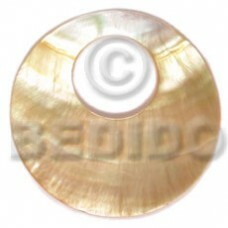 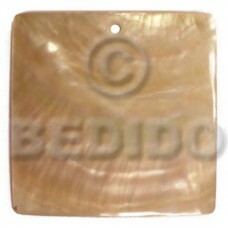 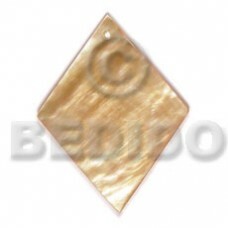 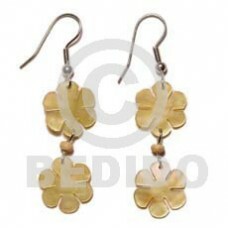 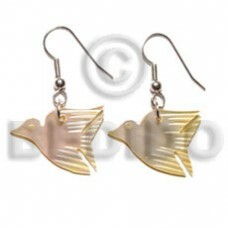 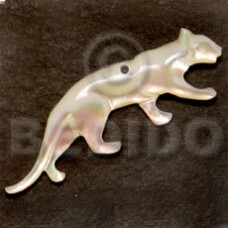 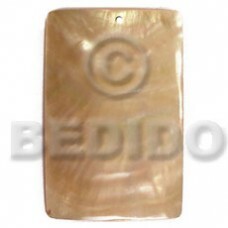 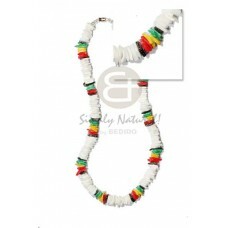 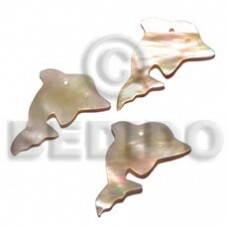 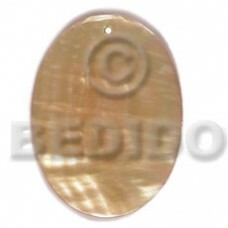 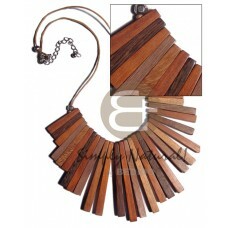 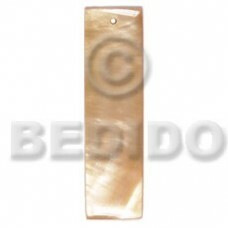 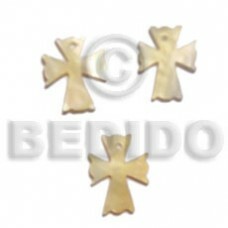 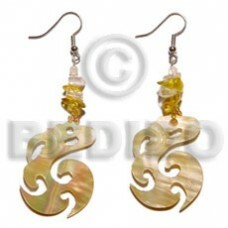 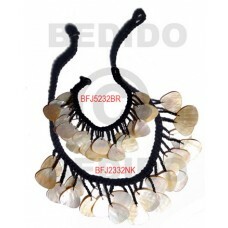 The Lowest price of Mother Of Pearl handmade Products. 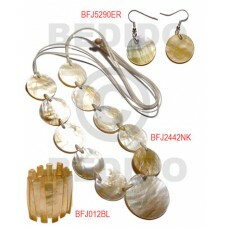 Wholesale Mother Of Pearl in collection of beads, jewelry, necklaces, bracelets, bangles, pendants, earrings, home decorative, office decor item, company giveaways and corporate souvenirs. 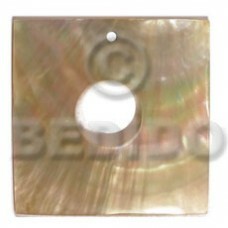 40mm square mop w/ 15mm center hole..